Memorial Day Deals You Don’t Want to Miss! What You Get: Kick off summer at Barnsley Resort where history, outdoor adventure and Southern comfort come together as one. This Memorial Day, enjoy a ‘worry free weekend’ with a $300 activity credit that can be applied towards any of the resort’s outdoor activities, such as horseback riding, fly fishing, clay shooting, golf or even a bit of pampering at the spa. The package also includes daily breakfast for two in The Woodlands Grill to kickstart the day. 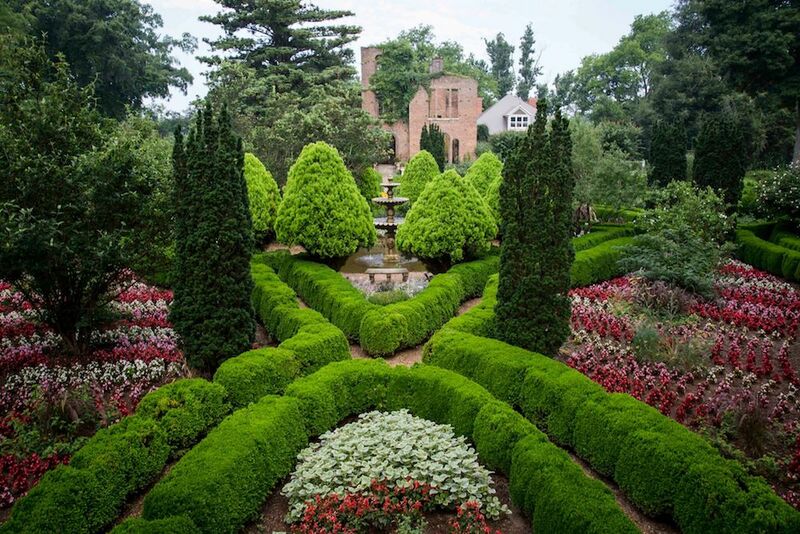 With plenty of picturesque backdrops among meadows, ponds and the Blue Ridge Mountains, Barnsley Resort has no shortage of photo opps to capture the Southern-inspired fun during the extended weekend! 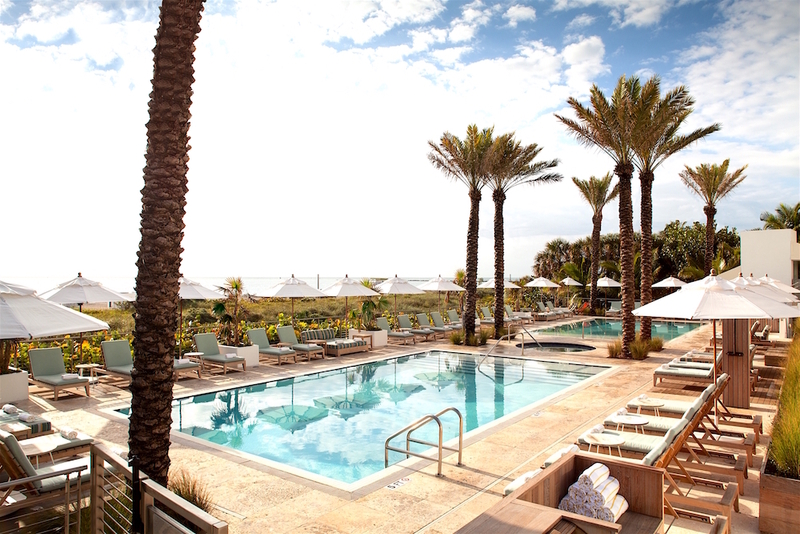 What You Get: Set out to sunny South Florida for a stylish Memorial Day escape at the newly minted W Fort Lauderdale. 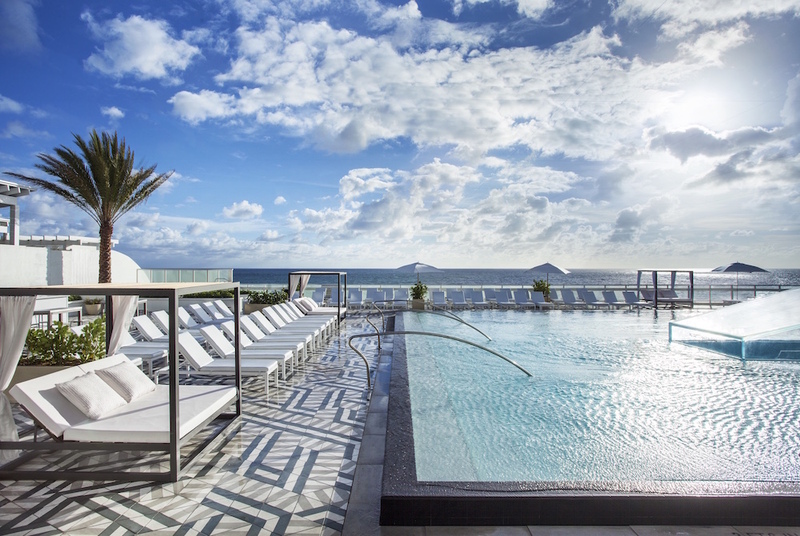 This beachfront masterpiece has everything guests could need to soak in the sun on the extra-long holiday weekend, including a vibrant rooftop with arti-deco tiling, plush daybeds and Insta-worthy pool. 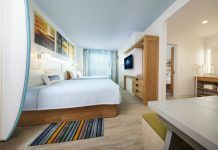 Take some more time to get sand between your toes with the resort’s ‘Sunsational Savings’ package, which includes a fourth night free, room upgrade (based on availability) and a $100 resort credit to splurge on award-winning cuisine at any of the oceanfront restaurants or Bliss Spa. This Memorial Day, why not save in style? Book it! MDW Rates start at $271/night. 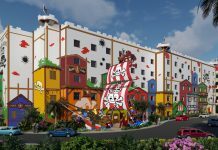 To book, visit www.wfortlauderdalehotel.com and use promo code ZS4. 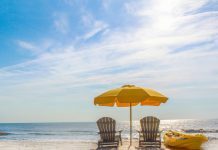 What You Get: Embark on an unplugged beach vacation with the fam this Memorial Day weekend to The Resort at Longboat Key Club located on a quaint barrier island off the Gulf coast of Sarasota, Fla. 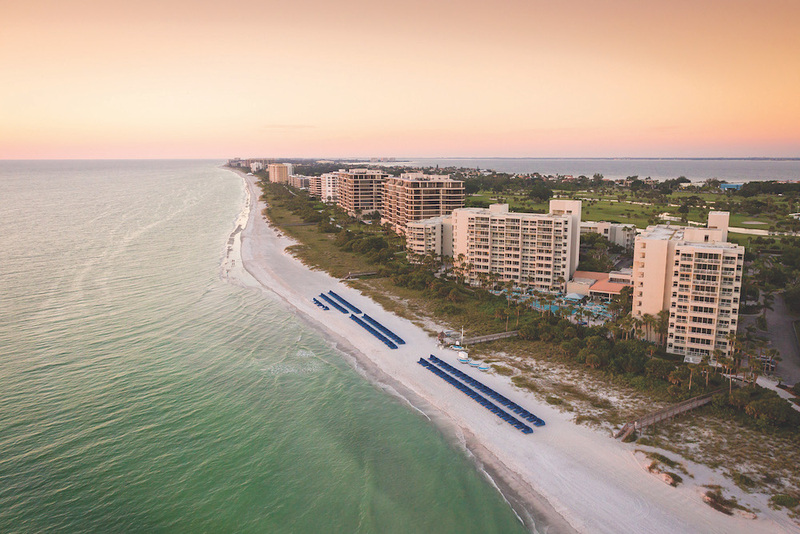 This 410-acre beachfront resort is a playground for all ages, featuring Camp Loggerhead, an awesome kids camp with a variety of daily kids activities. While the kids play, parents can take advantage of an array of amenities including 45 holes of PGA-approved golf, 20 Har-Tru tennis courts, a full-service Spa, Mind & Motion Studio with 10+ daily fitness classes and a new labyrinth garden with a walking meditation trail. 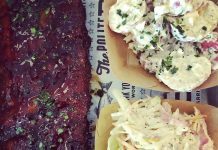 Plus, this Memorial Day weekend, the property will be hosting a beach barbecue, where families can enjoy an interactive DJ and games, apart from a BBQ buffet and drinks for both kids and adults. Tickets are $45+/adult and $25+/child. Book it! For more information and to purchase barbecue tickets please call The Resort at Longboat Key Club at 855-314-2619 or visit longboatkeyclub.com. 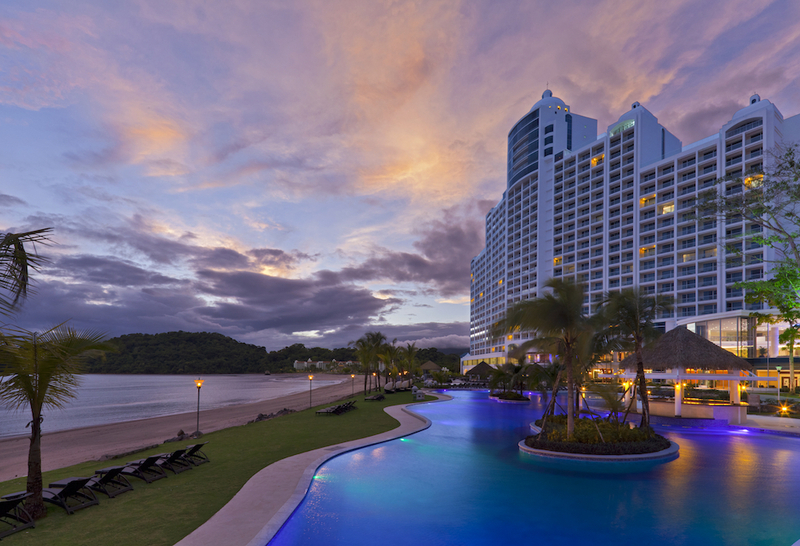 What You Get: With the unofficial start to summer around the corner, travelers on the hunt for a vacation filled with rich local culture should visit The Westin Playa Bonita in Panama this Memorial Day. 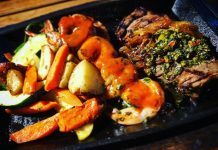 Panama is one of Latin America’s most thriving, cosmopolitan destinations —and with no currency exchange and easy direct flights from many major US cities, traveling there is a breeze. Located just minutes from bustling downtown on a mile long stretch of golden sand, surrounded by lush tropical rainforests, the property features multiple oceanfront swimming pools, a great spa, international restaurants, a Kids Club with activities ranging from stargazing to Spanish lessons, and rooms with views of ships waiting to enter the Panama Canal. The resort just launched a Sand, Sloths & Skyscrapers package that allows travelers of all ages to experience the beach, city and rainforest all within the same weekend! 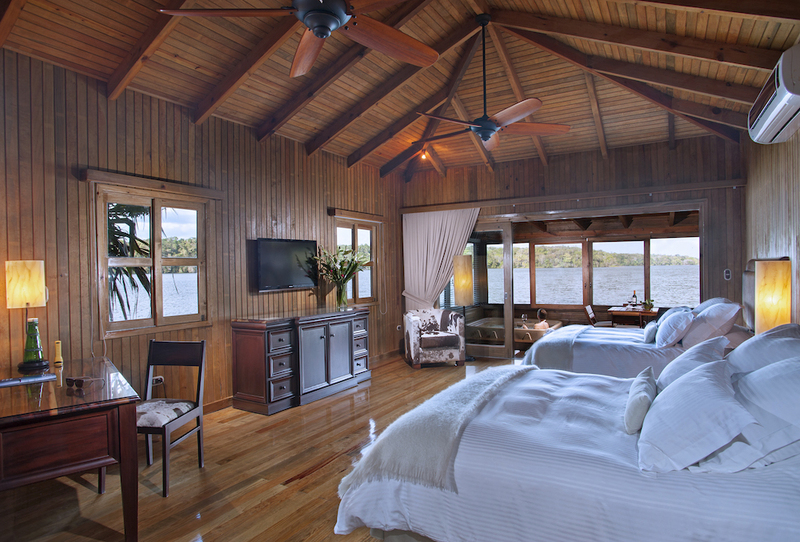 The package includes beachside welcome cocktails for two guests, Gamboa rainforest tour with a visit to the sloth sanctuary, and a Casco Viejo tour, with Memorial Day rates from just $250/night! To book, visit, here with promo code LAPKG1. Dreading the noise and crowds of Memorial Day Weekend? 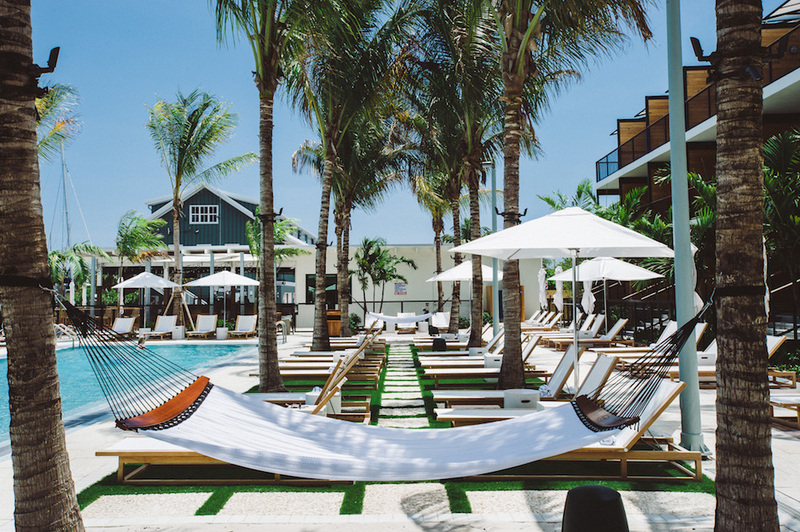 The Perry Hotel Key West at Stock Island Marina, Key West’s newest hotel, is giving Florida locals a chance to escape this long-weekend and with two vacation options that are perfect for a great getaway whether you want to splurge or save! A tranquil escape just over the bridge from downtown Key West, the 100-room boutique hotel features guest rooms with waterfront views, two incredible seafood-driven restaurants, direct access to nearly every water based excursion imaginable, and complimentary hourly shuttle service to downtown. MDW Rates start at $1,569/night. To book, visit perrykeywest.com. For a relaxing escape that won’t break the bank, guests can book the hotel’s ‘Spend Summer In Perry-Dise’ package and save up to 15% when they stay two nights or more, plus receive a $25 daily F&B credit than can be used at the property’s two acclaimed on-site restaurants, Matt’s Stock Island Kitchen & Bar and Salty Oyster Dockside Bar & Grill. MDW rates start at $374/night. To book, visit www.perrykeywest.com. 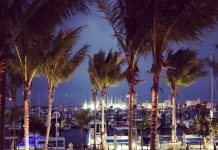 Copyright: Jeff Herron Photography, Inc.
What You Get: One of the only hotels along Ocean Drive with direct beach access, the Marriott Stanton South Beach is situated in the South of Fifth district of Miami Beach and edged by a lush green park. Memorial Day weekends spent here give guests get the best of both worlds being in the exclusive SoFi neighborhood (less-crowded beaches! ), while also just steps from all the city action with top nightclubs, bars, restaurants, and boutiques within walking distance. Upon checking in, guests realize this is “not your mama’s Marriott,” as the recently renovated hotel embraces a cool, trendy beach club ambiance and relaxed luxury vibe, offering 224 rooms and suites, two pools overlooking the ocean, a chic sun deck, an intiamte spa, fitness center, and two restaurants including the newly-opened Mexican restaurant Lolo’s Surf Cantina and Michelin Star concept, Azabu Miami Beach. It’s a perfect place to experience everything that makes Miami, Miami. What You Get: The town generally known for bleeding orange & blue is getting patriotic this Memorial Day in red, white & blue. Spend the long weekend in the quirky town of Gainesville, home of the nationally ranked, University of Florida (Go Gators!). 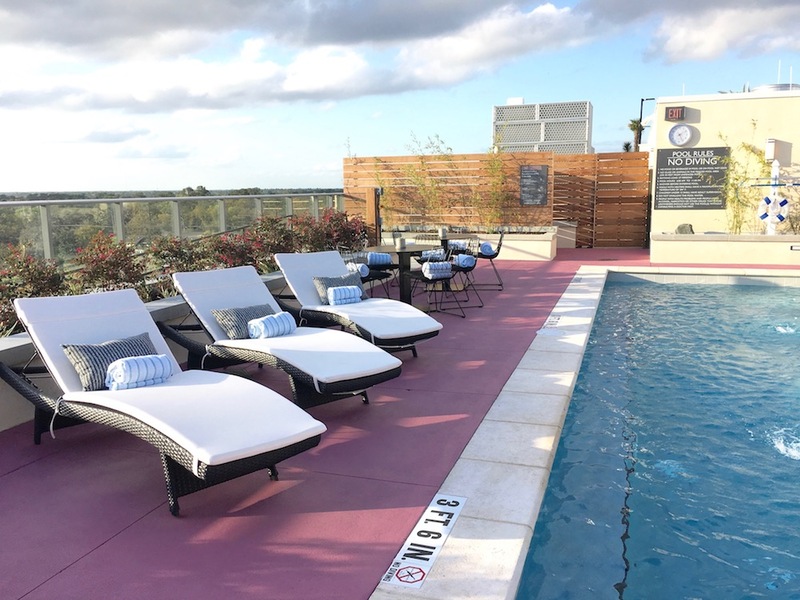 Just steps from the campus and less than a Heisman’s throw from The Swamp, experience the Gator Nation in a whole new way with at the brand new AC Hotel Gainesville Downtown. 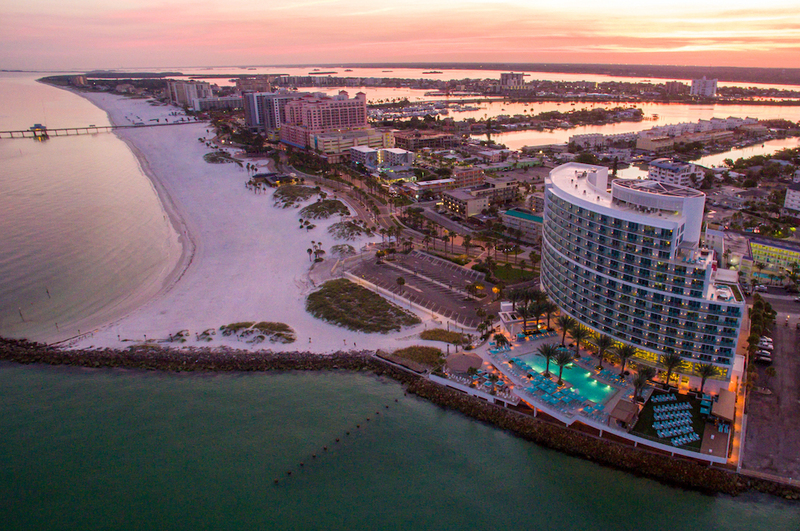 The 144-room freshman features sleek European-inspired rooms, a glass-enclosed fitness center, and one Insta-worthy rooftop lounge and pool with a vantage point that span for miles. With its central location, the property is the perfect jumping off point for exploring the town. Put on your thinking cap at the innovative new Cade Museum, or give a Monarch butterfly a kiss at the Florida Museum of Natural History’s Butterfly Rainforest. Explore Florida’s natural wonders and spend the day hiking through Paynes Prairie or tubing down Ginnie Springs. At night, retreat to the hotel’s signature AC Lounge for your fill of Spanish tapas, local brews from First Magnitude or Swamp Head breweries, and signature cocktails infused with distinct flavors using different wood chips from the “smoke” menu. Book it! Travelers can now save up to 20% off and receive a $25 food and beverage credit to use at the AC Bar. The offer is valid now through July 31, 2018. Rates start at $135/night using the promo code NEW. Restrictions may apply. To book, visit www.achotelgainesvilledowntown.com. It’s a jungle out there, are you ready for a Memorial Day weekend adventure? A short drive away from the magnificent Tikal, Uaxactún and Yaxhá ruins, Las Lagunas Boutique Hotel is spread across more than 300 acres of lush, private reserve and in part, a conservation of Guatemala’s native species. For travelers looking for an adventure or even a blissful getaway amidst pure nature, the eco-luxe property gives guests the chance to become one with the wild boastin 19 overwater bungalow suites intertwined in the jungle, safari-like adventures from daily ATV tours to find ocelots, boars, and deers, boat rides to Monkey Island just across the lagoon, where guests CAN feed the animals (fruits and vegetables only), private tours through Tikal or any of the ruins, Mayan-inspired spa treatments, and delicious Guatemalan gourmet cuisine back on property. Complimentary boat tour to Monkey Island every morning to meet-and-greet with wild, yet friendly monkeys of the jungle. Rates start at $315/night. To book, visit www.laslagunashotel.com; email reservations@laslagunashotel.com; or call (502) 7790-0300. What You Get: Ditch the craziness for a relaxing wellness beach retreat this Memorial Day weekend, and make your way to the sparkling blue Mexican-Caribbean. 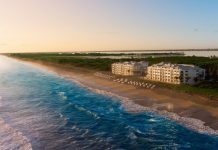 At adjoined sister properties JW Marriott Cancun Resort & Spa and Marriott Cancun Resort, travelers will enjoy an unforgettable tropical escape when they opt for the Wellness Beach Retreat package. The package includes deluxe ocean view room accomodations, daily breakfast for two adults at Sedona Grill, featuring innovative blend of Latin and Caribbean flavors, a daily fitness class, a stress victims spa cure treatment and a one-day private beachfront Bali daybed rental, just steps from the property’s pristine infinity pool. The package is valid for stays through September 29, 2018. To book, please be sure that promotional code ZJ1 is applied when making your online reservation at either property.